A Wiltshire based logistics company specialising in pick and pack services, storage and customer service solutions for customers all over the United Kingdom, Europe and the Americas. 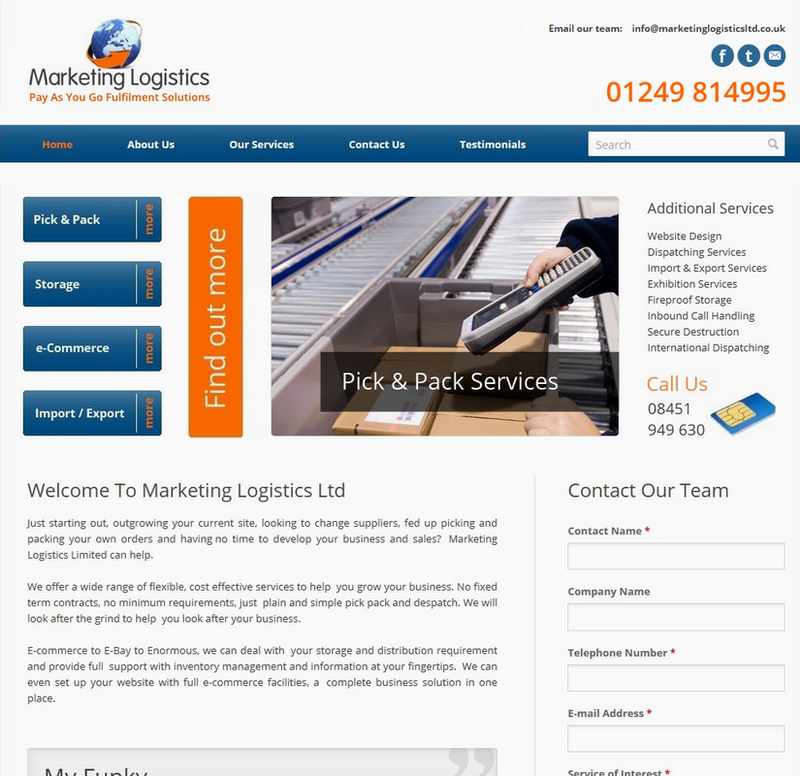 Marketing Logistics set the standard of how their site would look and function and we really loved their participation. MLL had a clear vision of what they wanted and we worked with them to make sure the website and branding was as strong as the work ethic is behind Marketing Logistics.